Fender are known for making some of the finest quality instruments available. They also make great accessories and other important parts. 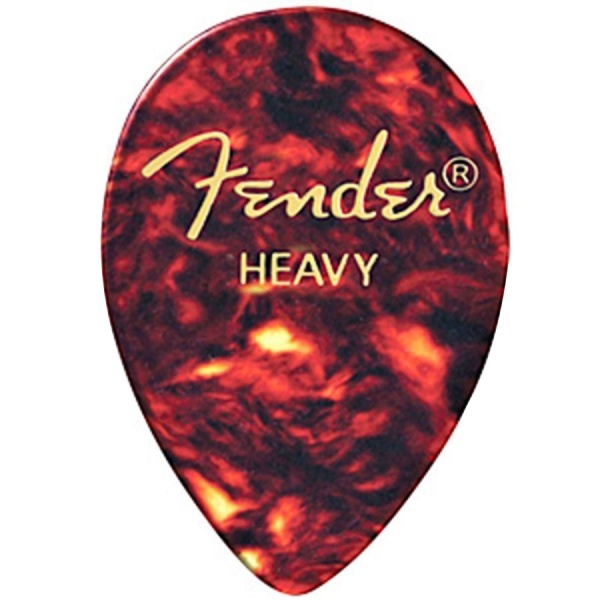 As guitarists, none of us have ever solved the mystery of where plectrums disappear to (often, it seems to be the other guy playing 6 strings in your band), so a good way to combat this plectrum-shaped black hole, is to buy in bulk. You'll not run out of picks for weeks!